Climate Systems, Inc. is a full-service HVAC and Energy-Management Control Company that serves the Midwest. We install any makes and major brands of heating and air conditioning systems. We employ only licensed and certified technicians to get the job done right the first time. We provide our customers the most cost-efficient HVAC and energy-control systems available through its expert staff, revolutionary solutions and broad array of strategic partners. Climate Systems has become the go-to business for contractors, technical engineering companies and building-owners. Climate Systems, Inc. focuses on producing comfortable, fresh and trouble-free working surroundings for its clients. Cleaner atmosphere, significant power cost savings, leading to great word of mouth. We understand that the key to success has been proactive, listening and constantly thinking about ways to fix our client’s most significant requirements. Call 605 334 2164 to know more about our services. 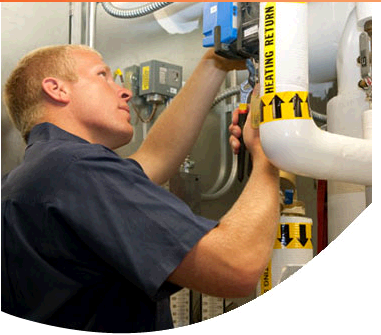 Services: Climate Systems, Inc. is a full-service HVAC and Energy-Management Control company. The goal is to give you the biggest bang for your buck. 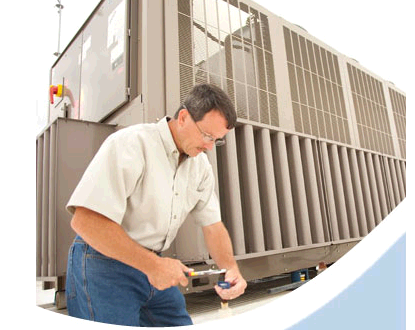 Equipment Division: Any HVAC company can install a heating and cooling system. We know our job is a lot more important than that. Our job is to make your indoor space as comfortable, as cost-efficient and as healthy as possible. Our success over the years has helped cultivate an incredible number of strategic relationships. We currently represent over 30 different manufacturers. This broad selection allows us to find the best provider or combination of providers for our customers. The result is maximum cost-efficiency for every project. Temperature/Energy Controls Division: Technological changes have revolutionized remote monitoring and energy management control in today’s buildings. Climate Systems’ job is to stay up to date on these new developments. This correlates to staff with a vast array of knowledge and years of practical experience. We represent only the best products and services. We have always been committed to maximum open interoperability and believe this engineering philosophy provides our customers with the best solutions at competitive prices. Products: Climate Systems' manufacturer lineup reads like a who’s who of top-flight heating, cooling and energy-control companies. Our commitment to learn and invest in new technologies has allowed us to enter into agreements with all of the major players in our field. The result is we have a full bag of clubs to choose from when creating energy solutions for our customers. Climate Systems willingness to learn and invest in new technologies and its relentless approach to customer satisfaction has resulted in its evolution as one of the most sought after HVAC companies in the upper Midwest. Climate Systems has become the go-to company for contractors, mechanical engineering firms and building-owners. Cleaner air, significant energy savings, resulting in great word of mouth. Climate Systems has built its history one customer at a time and we’ve never lost sight of the fact that every building is just a little bit different.Climate Systems, Inc. is a full-service HVAC and Energy-Management Control company. The goal is to give you the biggest bang for your buck.